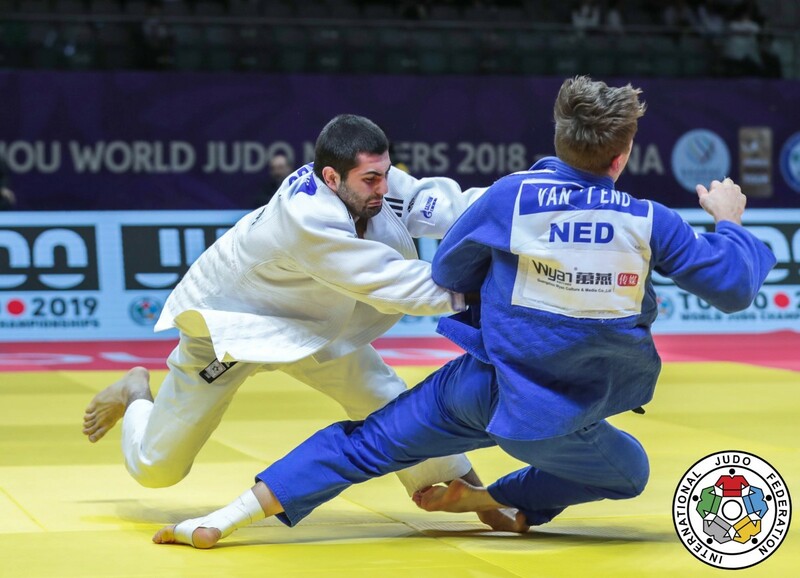 Dutch judoka Noel van 't End climbed into the World Top U90kg. 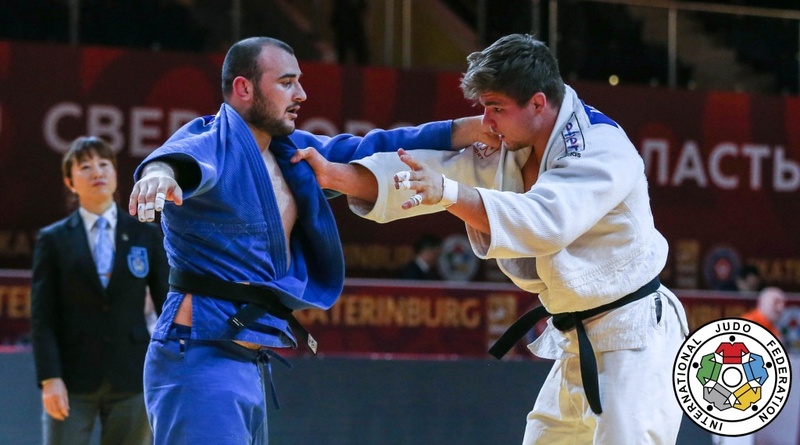 He won the Grand Slam of Ekaterinburg in 2019. 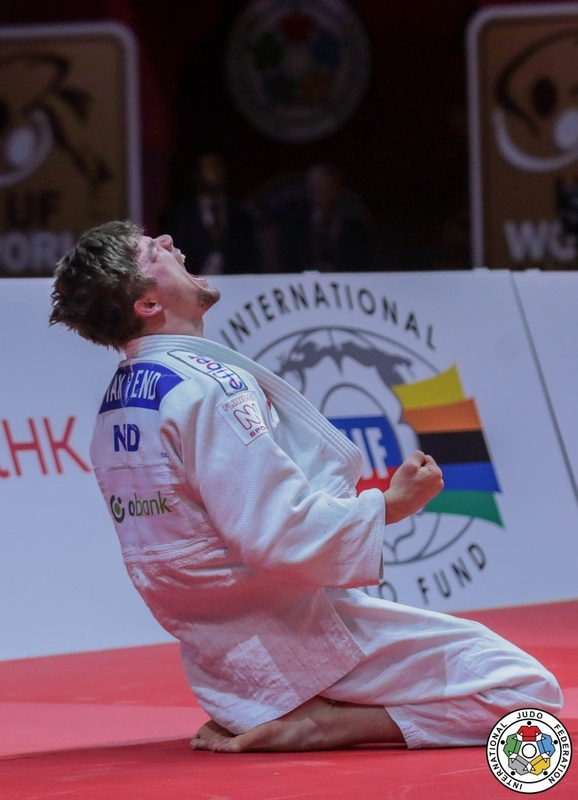 He booked victories in Minsk, Qingdao and Samsung. 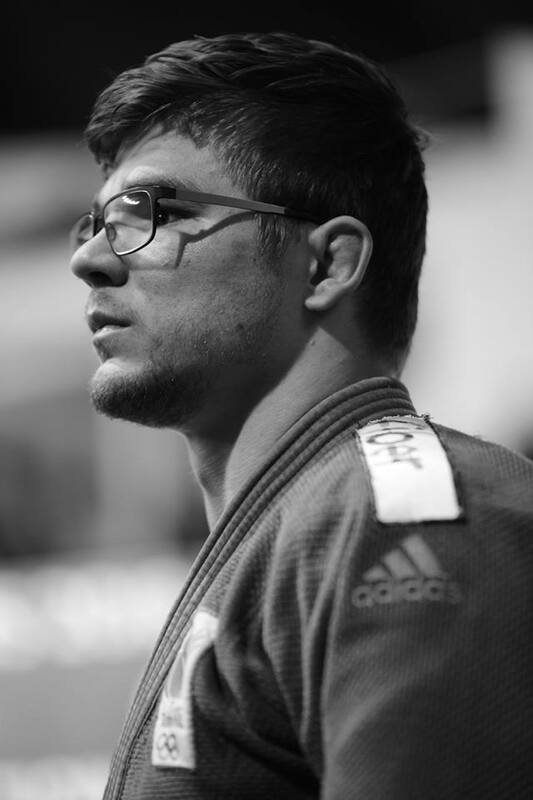 He won gold at the Grand Prix in Tbilisi in 2016. He won over 18 World level medals. He had a knee injury in 2015. 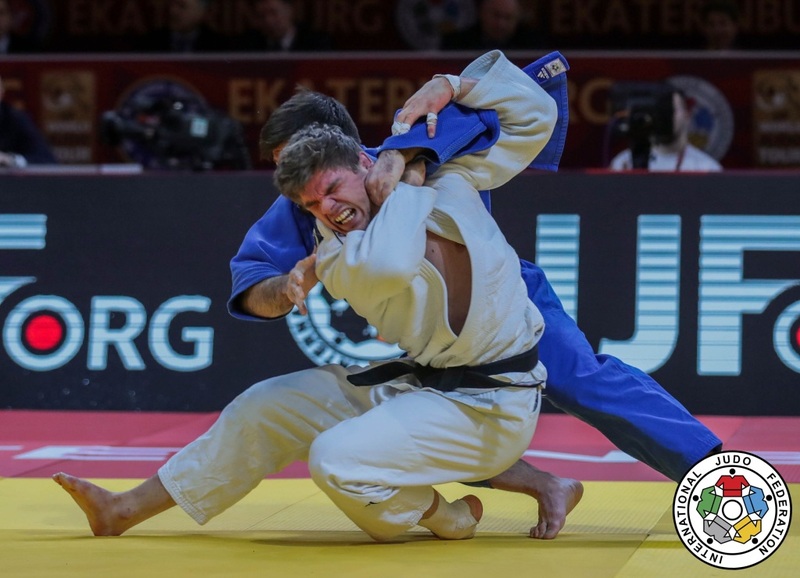 After the Olympic Games he came back with bronze at the Grand Slam in Ekaterinburg in 2017. 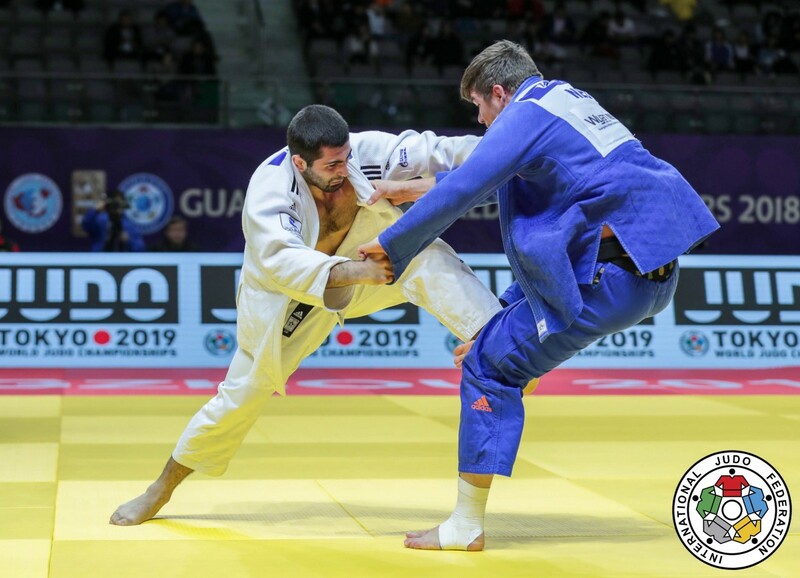 He took a bronze medal at the Grand Prix in Tunis in 2018. 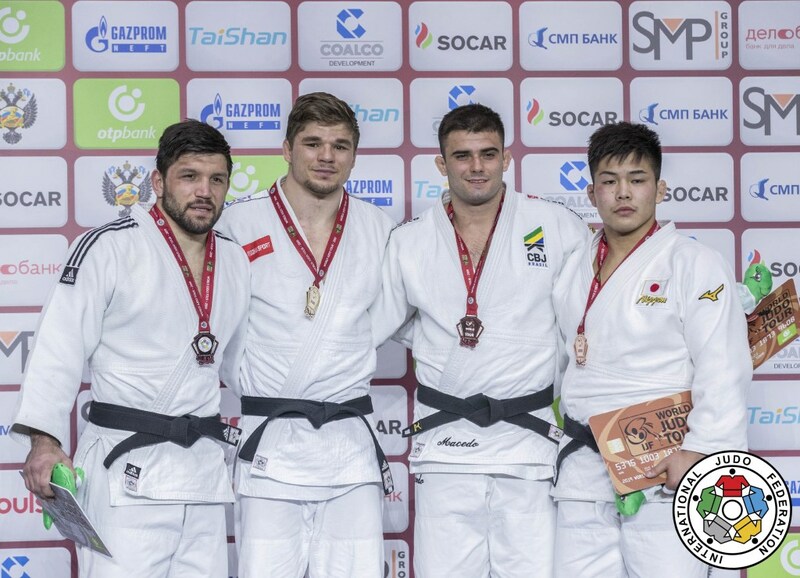 He took a silver medal at the Grand Slam in Osaka in 2018. 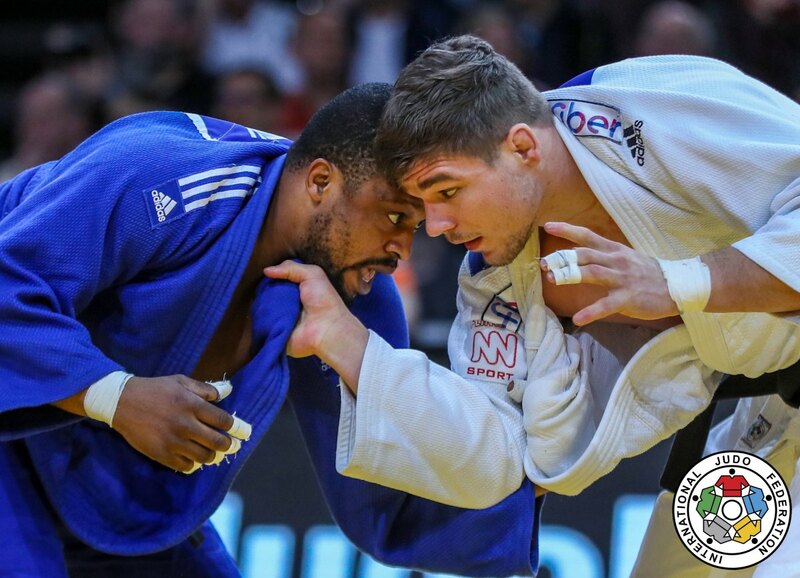 Which supplements are most important for a judoka?